Can I Make Passive Income Online? I’m Rufat, creator of Your Income Advisor. I was struggling online for years before I could figure out how to make money or how to make passive income online. It was really hard time because scams were everywhere. 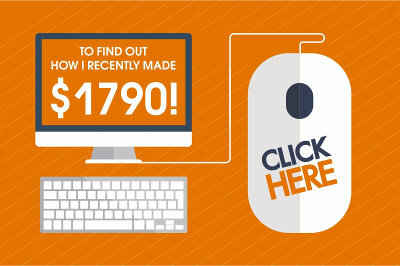 Sometimes one click can cost you a few hundred or even thousands of dollars. If you’re new to online business world you really have to be very careful. Again, if you are new to learning how to make money, this page is for you! On this page you will find a step-by-step guide on how to start your own website and turn it into a passive income that will make you money for years. First off, I want you to know me first before you continue reading my content. I made my first buck back in 2001. Then I stopped my online venture due to a lack of experience and knowledge. Years later I decided to start my business again and in 2013 I came across a program that finally helped me build my successful business online. I’m currently making money from my website and can help you make money too. I NEVER give false promises to anyone and want you to know what passive income really means. Passive income is not something that can make you money on autopilot while you sleep. This is one of the biggest misconceptions I’ve ever come across on the web. Passive income means that you build your own website, add content to your website and then market it to be able to start making money from it and turn it into a passive income over time. You can sell anything you like or want on your website and make money from it. It really doesn’t matter. You can sell ebooks, phone applications, provide services, give consultations, promote products from Amazon.com etc. It’s easy once you know what to do and how to do. So, products are different, opportunities are countless but the methods are all the same. To be successful you need to focus on specific product or a service, create content around it and apply the right, legit methods to start making money. Before we start taking real steps towards your success we need to understand not only how to make passive income but also what passive income Is Not. Making passive income is not unrealistic. But it is NOT easy either. It takes time and effort to build a business that will later make you money on a regular basis without spending too much time in front of your computer. But the major problem is that most people are not willing to take their business to that level and they quit fast. Besides many internet marketers for the sake of making a quick buck make a lot of false promises to people who have no any clue about making money online and that’s why when you say those people the opposite, i.e. that it takes time to build a business, they simply don’t listen to you and go to other sites for the next sweet promise. I’ve been involved in internet business since 2001 and especially very active since 2013 and I’m here to tell you the cold, hard truth about passive income online: Passive income in pure sense is not possible! It’s hard, but I’m going to help you start your very own business in a few simple steps. If you take action you will see real results. So, it’s up to you to make it work. How long does it take to start making passive income? Many people still believe that once they have an internet connection they can start making money immediately and it’s because many other dishonest internet marketers blatantly lie that internet connection is the only thing required to start making money online. The truth is that it’s not true. It took me a year to start seeing real results of my online efforts. Yes, in most cases, one full year is the minimum after which you can start making money on the internet. Do you still need to work once you have started making passive income? Of course, you still need to work, add content to your website, interact with your visitors and track any changes on your website. 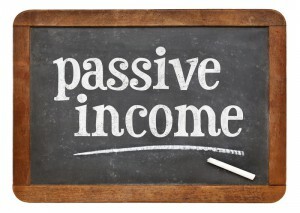 There is no such a thing as passive income, i.e. make money doing nothing. If you do so you will soon realize that you start losing your income. But once your business is up and running and makes you money you can have more freedom and outsource some of your work. So, in certain sense it’s possible. An essential part of any online business is a website because without website you can’t have a content or build relationships with your readers/visitors. Though some internet marketers claim that you can make enough money without owning a website it’s not true. Building a website is not difficult at all and in fact it takes less than 30 seconds to build one and start adding content to it. Then you can customize it according to your specific needs which can take a few minutes or hours depending on what you want. Here is a video by Kyle, the founder of Wealthy Affiliate – a program that has helped thousands of people build a successful online business including myself. In this short video you will see how easy it is to build a website once you are inside Wealthy Affiliate. 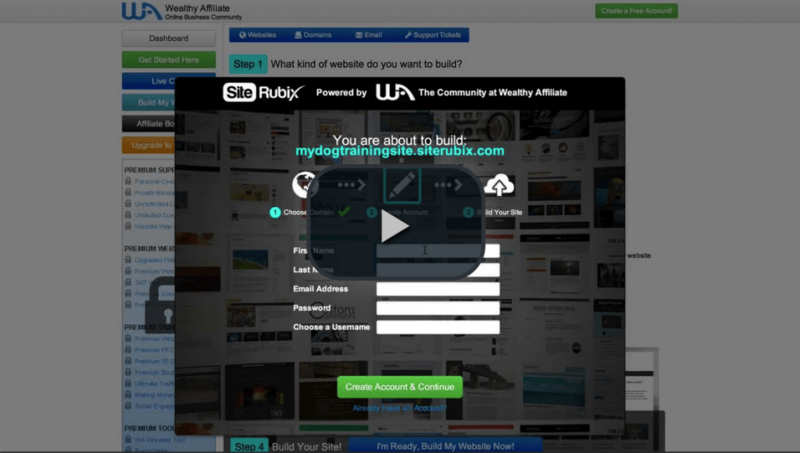 And here is another video inside Wealthy Affiliate that shows you how to build a website, where you can also create your free trial account and take advantage of the benefits Wealthy Affiliate has to offer you. The second component required to make passive income is a proper education. By the way, you can find a lot of useful stuff on this website. 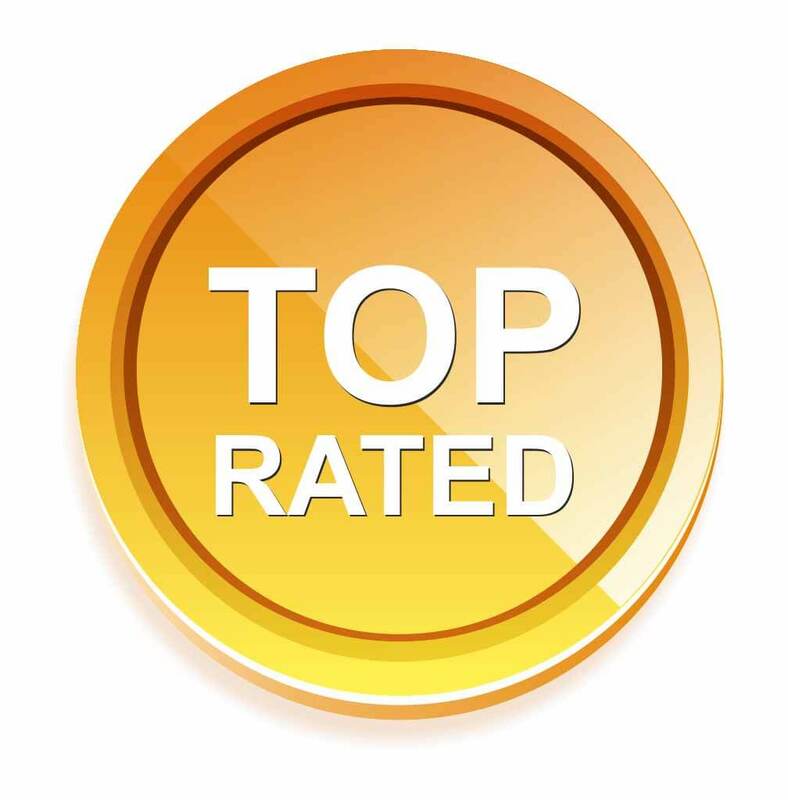 Making money online is not easy and it requires certain skills and knowledge and Wealthy Affiliate provides you this knowledge through its top notch training. The third and the most important component required to make passive income is support. Most programs online try to sell you their “amazing” product and once you’ve competed the purchase you can’t reach those people anymore. You’re left alone in the dark trying to figure out things on your own and finally you quit. That’s why support is extremely important and Wealthy Affiliate provides 24/7 supreme support. As I mentioned above, in 2013 I came across a program that helped me with all my needs. I learned how to build a website, how to write content for my site, how to choose a product for my site, how to drive a free traffic to my site and finally how to monetize it. The program has been proven through years and its authority is out of question. It has been around for 10 years now and the number of its members is continuously growing. I’ve been a member of it for almost 2 years now and have no plans to cancel my membership. And now I want to recommend you the same program because what works for me I’m sure will work for you too. Actually it works for many people like me and who are the members of this program too. You can read my review of this program to learn more facts or you can create your account by clicking on the “Get Started” button below. Once you are inside you will learn all you need to start an online business and then how to turn it into a passive income. 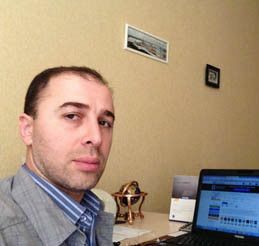 I like to read all information you provide us in your website ;easy to understand,good writing specially for newbies.English is not my first language,i continue to improve it, so can i follow the training provide in WA,?I don’t have good writing like you and others native english speakers, do you have some advices to give me, bro?Can i also write in french while improving my english?Does this training works in any langugae,Rufat? You know, English is my second language by the way. When I started like you it was not easy for me to write in English. I did it with a lot of grammar errors. Then I improved my skills. So, don’t worry. You will overcome this vey quickly and I’m living proof. Regarding WA training it’s in English only. But you can learn all the stuff and then write in your native language. You’re very welcome Tanmy. I’m glad you’ve found my article helpful. Can you make money online and make money? Yes I am a prime example of making money from the internet. You are absolutely right on the fact that it will take some time to start generating income. With so many guru’s on the internet, it is hard to find a honest website out there. I think your website is very awesome for newbies and beginners and I will share with my social media network. Thanks for being honest and truthful. Unfortunately, most people don’t realize this simple fact, but once you’ve built your online business it will be generating an income for you with little effort. You just need to maintain it which doesn’t take much time. I’m glad you find my site helpful and informative and I would appreciate if you share it with your audience. I find it really interesting to read about other people’s views and opinions on making money through the internet. I’d love to hear more about how you’ve managed it, as it sounds like you have. I can also vouch for Wealthy Affiliate – I’ve learnt so much in such a short space of time! I’m really glad you like my article. I agree with you and it’s really very helpful to know what others think on a particular subject and how we can benefit from it. In some sense I can tell that Passive Income is possible but it’s how most people think it’s. Thanks to WA training and support I have achieved some of my goals and gained some knowledge. I can’t say I’m making passive income but soon it will be. In some sense I can tell that I’m on the right track and I’m very close to making the amount I need in order to quit my regular job. And it all became possible thanks toy WA training and support. Hi Christian and welcome to my website. I’m glad you that someone can benefit from my site. I completely understand what you feel because I was in your shoes too. I want to be completely honest with you and I don’t want to mislead you. Making money online is absolutely possible and once you have achieved success you can even easily turn it into a passive income but this doesn’t mean there is no work. When it comes to making money or passive income I can’t give you any guarantees and no one can actually give such guarantees if they are honest. If you join WA, follow the certification course, stay active within the community, ask for support when you need it, work hard and stay patient, you definitely can and will achieve your goals. No one can guarantee you success simply because it’s simply impossible. Some people achieve success in a year or so, for some it may take a bit longer and some can’t complete even simple tasks. It depends on many factors. 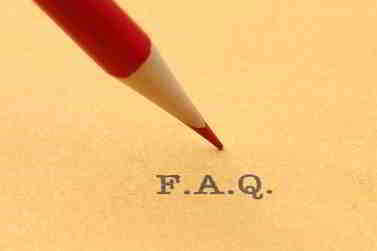 « Is it Real to Get Paid for Posting Links?